The relevance of social skills among autistic people cannot be overemphasized as it has enabled them to interact and be independent in the society. 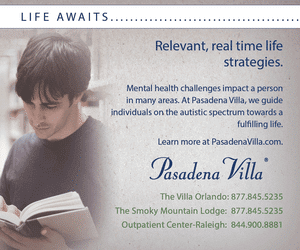 It is crystal clear that contemporary society has failed to provide enough support for people with learning disability as most societal structures assume that everyone in the society is able, and in order to reduce the challenged face by people with autism, there is need to encourage them to develop some fundamental social skills that will enable them to live a good life. 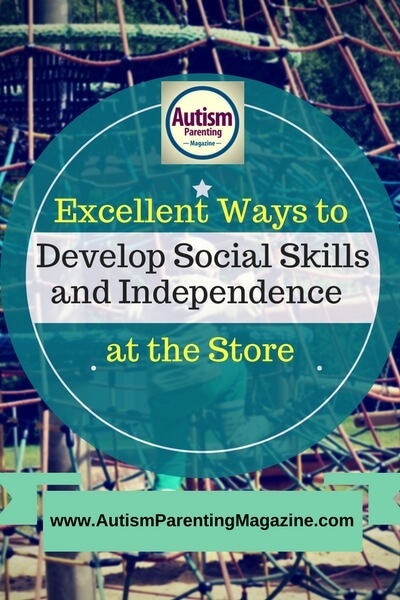 Consequently, shopping has been identified as an activity that can enable people with autism to develop good social skills. For the purpose of this article, we shall examine some of the tasks that can be designed while engaging people with autism in shopping activities. The tasks include: choice making, money matching, exchange task, the task of waiting and road safety. 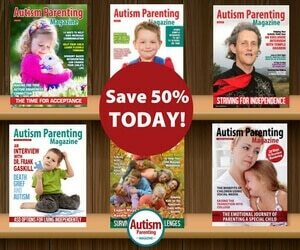 One of the reasons behind shopping is to equip the autistic person with decision making skills. As part of this activity, the student should be encouraged to select a preferred item to buy from a list along with photos of different items based on what you think they might need. Please note that the choice list must be kept to a minimum, however, the list can be increased based on the improvement of the student in question. It is important to start with two or three choices and increase according to the improvement observed. Please note that you need to be observant to the improvement made after each shopping trip in order to reduce the support. For example, the person supporting the student might not need to move close to where the item chosen is kept after practicing many times. It is also important for us to recognize the need to repeat activity as it may take some time. Another key aspect of this activity is to support the student to match money with photo or symbols. Symbols of monies should be printed and laminated in color to retain the original color of the money. Then money should be given to them to match with the symbol and if the student has been able to match money, then a price list can be made with the symbol of money beside each items in the list. The student should be asked to count the money to buy it item from the money given to the student. Please note, try to reduce the item on each shopping list to two and make sure you provide money that the student will use. If the student is able to do this, then move to the next stage by putting the cost of each items in the price list and tell the student to count out the money that will be paid in the shop. It is imperative to be aware that it could take a long time before the student will get to this stage and allow the student to practice each stage at least 10 times. Hopefully, they have been doing this as part of their class activities prior to shopping. The shopping will give them the opportunity to have hands on experience of the money they have matched. Matching money can also help our students with their numeracy which is one of the most essential skills of life. Every form of shopping involves exchange. Shopping will equip the student with the exchange skills that will enable him to understand that he or she needs to pay for anything bought from the shop. Prior to shopping activity, the student can be engaged in a mini exchange task. For example, from a collection of cards of different colors, the student can be asked to give a card to collect his or her favorite item and gradually, money can be used to reward the student with their favorite item. The shopping activity involves load of waiting, starting from getting ready to go for shopping, crossing the roads safely and waiting to collect change when needed. Student should allows be encouraged to wait especially while in a queue. The waiting skill can be developed by exploring different games that involve waiting and showing awareness of others. While waiting may be difficult for some students with autism, there is no harm in trying. Whether the student is ambulant or not, it is important to encourage the student to understand basic road safety, therefore the shopping opportunity gives an opportunity to learn some basic road safety. For example, when to cross the road, how to use the traffic lights, how to use the pedestrian lanes, etc.. In this session, parents or guardians supporting the student can print out traffic lights in a color. Please, explain what each color means to the student and check the student’s understanding by asking him or her questions. In conclusion, all of these tasks are fundamental while developing social skills. Although this activity is subjected to the level of each student and different students have different cognitive ability. It is always important to check your student’s care plans, likes and dislikes before engaging him or her in this activity. Ayodeji Oyewale works as a Lecturer at Nash College Bromley United Kingdom. He has four years experience of teaching students with ASD. He has contributed immensely to development of appropriate life skills for the students with ASD. Ayodeji has a Bachelor degree in Sociology and MSc Human Resource Management as well as different teaching qualifications. 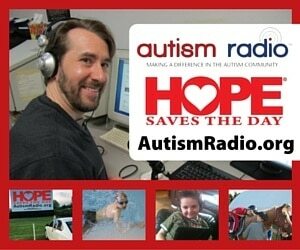 He is passionate in supporting and helping people with learning disability to break through all limitations.